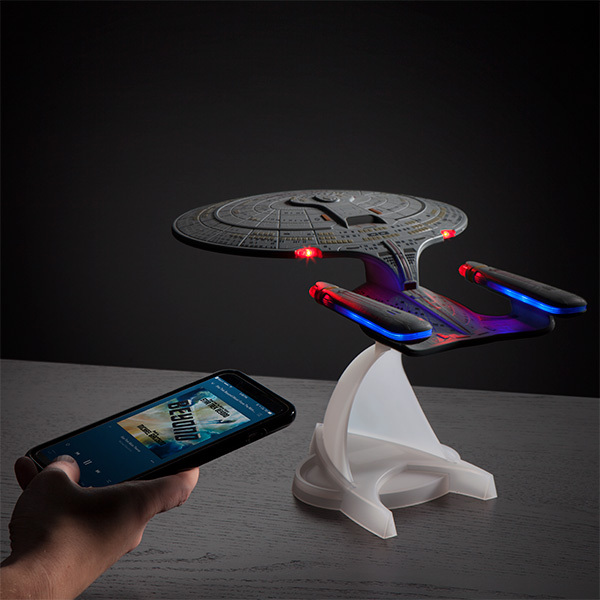 So you are looking for a gift idea for Star Trek fans in your life? This Star Trek TNG U.S.S. 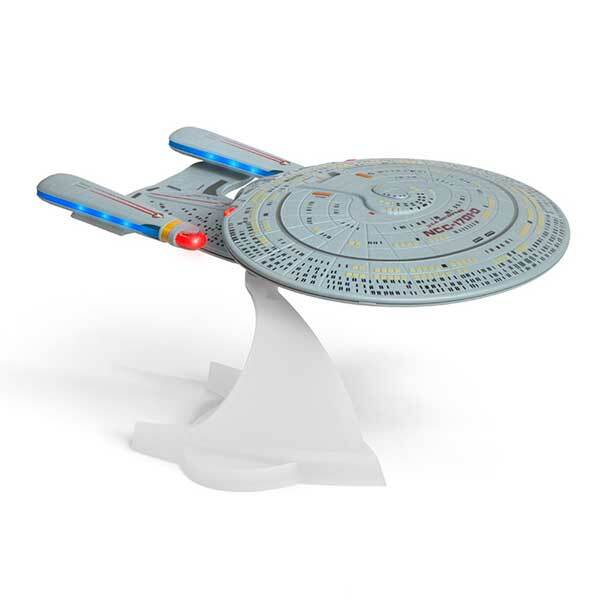 Enterprise NCC-1701-D Bluetooth Speaker is worth a look. 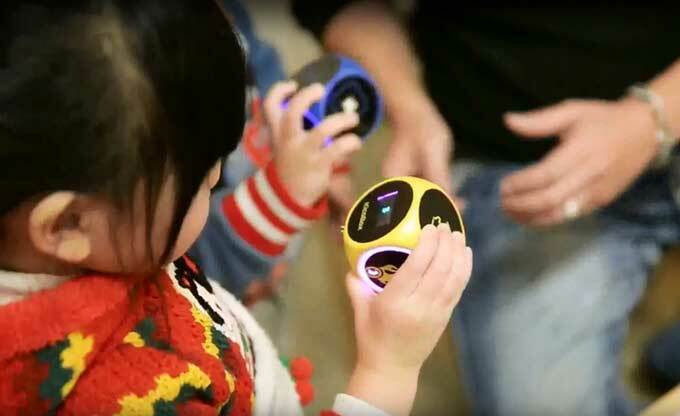 It connects wirelessly to your phone to play your music but also has an engine noise emulator, LEDs, and sound effects to complete your experience. 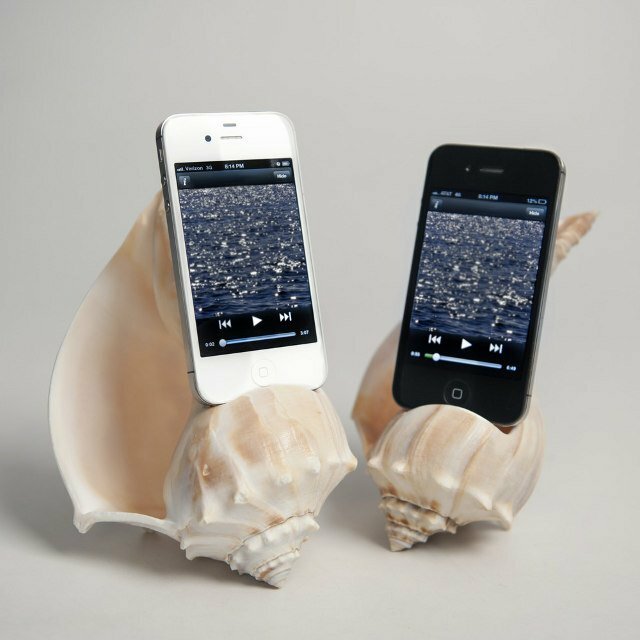 The device has a wireless range of 33 feet. It runs for 8 hours on a fully charged battery. You get engine hum, torpedo blast, warp acceleration, incoming transmission, and other cool effects to choose from.